Eddi & Ryce Photograph Second Life: Second Pride Halloween Weekend Begins Tonight. The Second Pride 2010 team has done it again. Another fabulous fundraising event. For the month of October the team decided to be very creative and designed an exact replica of Disneyland's Haunted Mansion Ride. 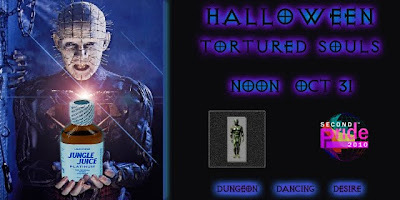 But not only is there the Mansion Ride there are some wicked parties lined up in the Second Pride torture chamber. Second Pride 2010 is bringing you 4 heart pounding events starting off with Spooktacular, sponsored by A Women’s Touch, followed by Dead Celebrities, sponsored by Club Envy on Fri. Events are at 1pm SLT and 7pm SLT. Contests at both events. 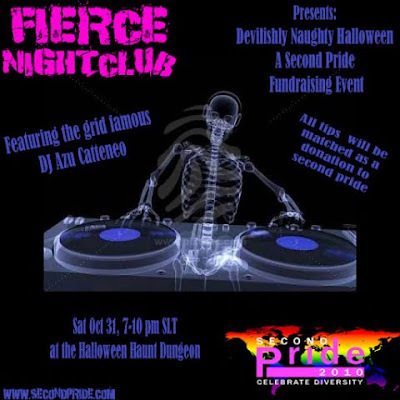 Then starting Saturday Second Pride stirs things up once again starting at noon with Most Tortured Soul, sponsored by Ironworks, followed by Devilishly Naughty at 7pm SLT, sponsored by FIERCE Nightclub. 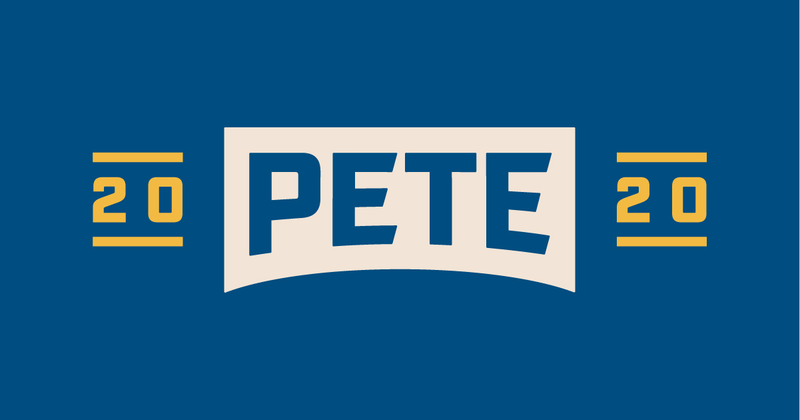 Contests at both events plus a 15 minute floorshow. All funds raised at these events will go directly to support Amnesty International’s LGBT initiatives project.